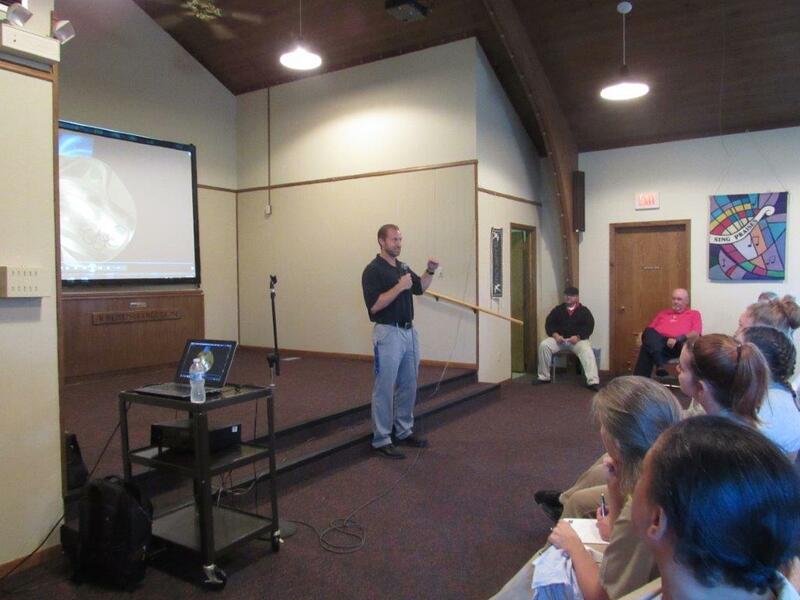 Curt Tomasevicz, a two-time Olympic Gold medalist, delivered his presentation, "Have no Fear" to the ladies at the Nebraska Correctional Center for Women (NCCW). Curt is from Shelby, Nebraska and spoke about starting out as a University of Nebraska-Lincoln (UNL) Husker football player and his journey into bobsledding. Curt won a gold and a bronze medal and competed in bobsledding for ten years.